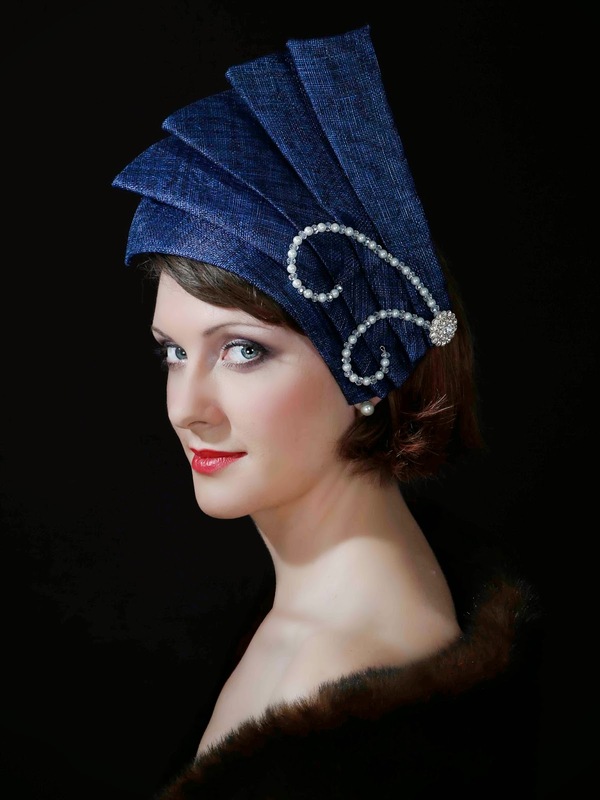 Beth Hughes is a milliner based in Burley-In-Wharfedale, less than 15 miles from where I live. She designs and makes everything from stylish winter hats and fascinators to flamboyant hats for special occasions. 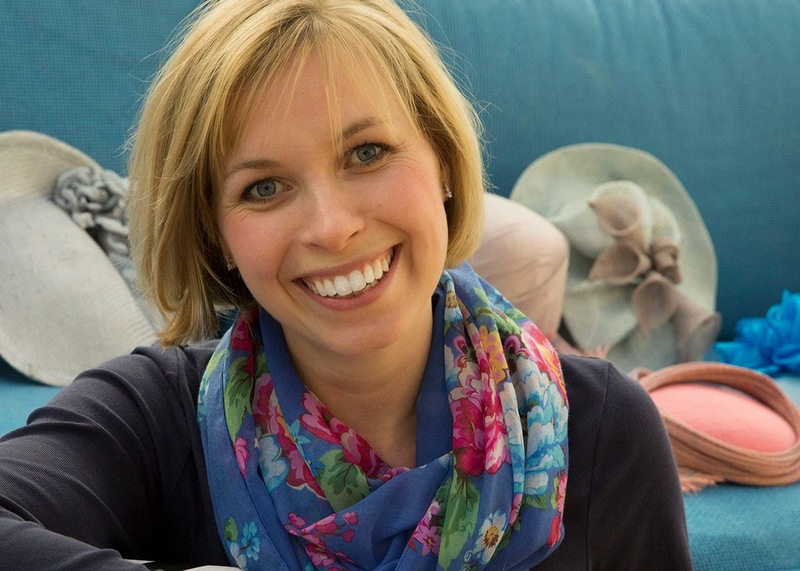 Following a decade long career in marketing and the birth of her two young children Beth launched her label “By Betty” at the beginning of 2012. I was lucky enough to go and meet her at her home studio on Monday. Beth currently displays her hats in her conservatory. A standalone studio is a work in progress. I was of course in my element trying the hats on and fell in love with this design. The feathers are exquisite. 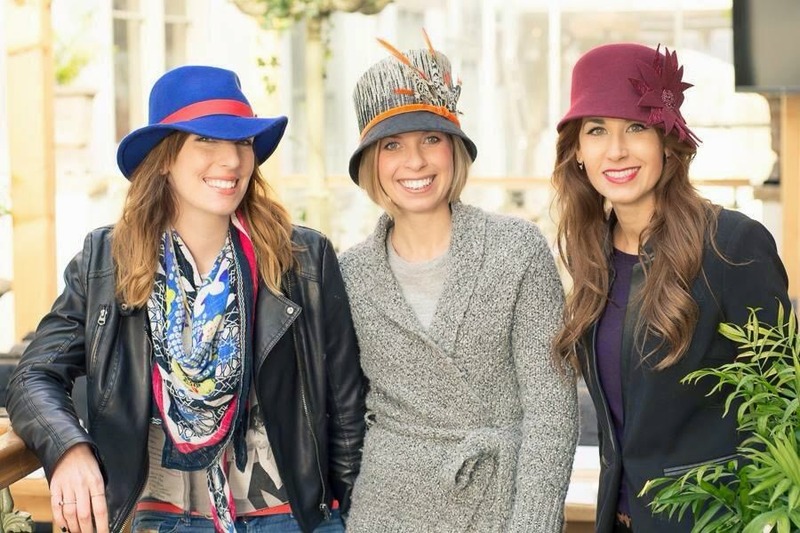 As well as headwear for special occasions, Beth makes fedoras, cloches and Baker Boy designs for every day wear. I’m thrilled and excited to say that Beth is making a hat for me. It took some time to decide which design because they are all stunning and I would have happily had any one them. All will be revealed when I collect it in around two weeks time.